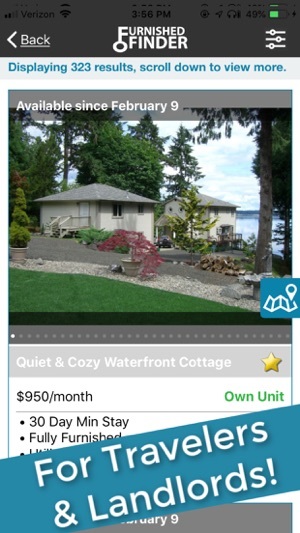 A Housing App For Travel Healthcare Professionals and The Property Owners That Host Them! 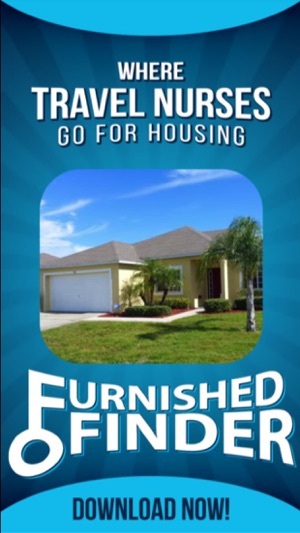 Furnished Finder is excited to announce the launch of the first housing app specifically for travel nurses and the property owners that host them! 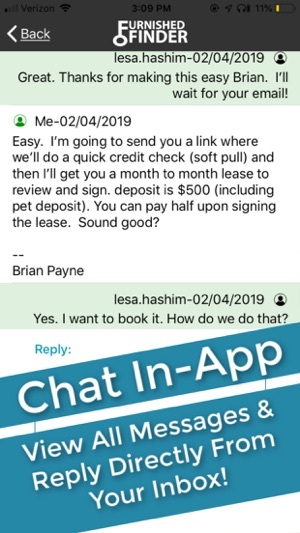 Our travel nurse housing app delivers an easier way to search for housing and provides a better way to communicate with hosts and travel nurses. 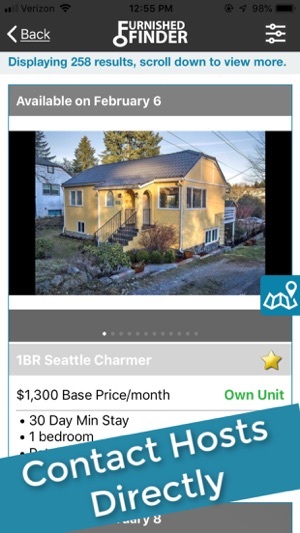 When searching for housing, you can choose map-view, list-view, or of course use both! 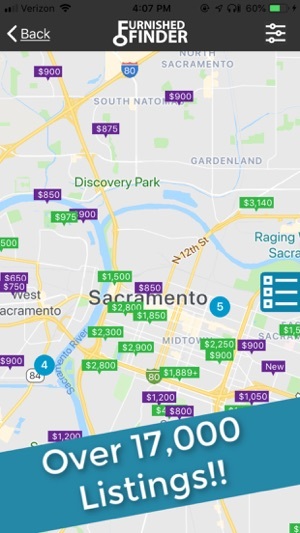 You can also apply main filters to your housing search like Private Room and Entire Place, and then add additional filters like Max Monthly Budget and Pet-Friendly Only properties. We have over 17,000 listing to choose from and you can start chatting with hosts directly via the app! Experience the New Way To Find Housing and Host Travelers. Search Better. Host Better. *Be sure to ‘Allow Notifications’ to ensure you’re alerted of new messages immediately! All of your messages will be stored in your inbox for easy reference. Travelers! Property owners want to know more about you before choosing you for their place. After downloading the app, be sure to create your traveler’s profile and upload a picture of yourself within the app! Travelers with complete profiles are more likely to win the place over an anonymous traveler. Oh, and if you travel with a pet, you can even upload the cutest furbaby pic you can find! Property Owners! Same goes for you! Travelers want to know more about you before choosing to go forward with your place. Create your host profile and upload a picture of yourself within the app! Property owners with complete profiles are more likely to win more travel nurse tenants over an anonymous host. *If you’ve already created your profile, it will transfer over...but feel free to make updates anytime. Experience the New Way To Travel and Host Travelers. Search Better. Host Better. 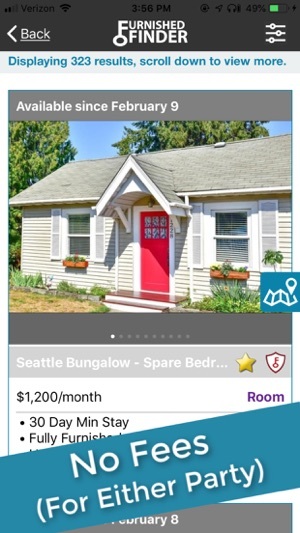 Finally, an app for travel nurse housing! I like that there are no booking fees (for traveler or host)! Travel Nurses will use this a lot because they're always on their mobile phones. Easy to chat with hosts. A lot of furnished places to choose from. New App so hopefully it will improve quick. Great concept, but the app keeps quitting whenever I try to view someone’s profile. Even after closing and restarting the app. It’s super frustrating. Fix the bugs!! Make the interface easier, this feels like OG craigslist before it was good. 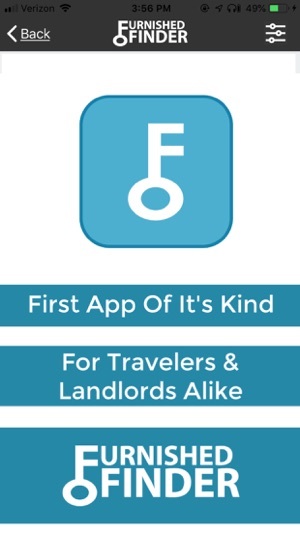 This is a great app for travelers seeking short-term month-to-month rentals. Easy-peasy to use. This app works really well for hosts, too.